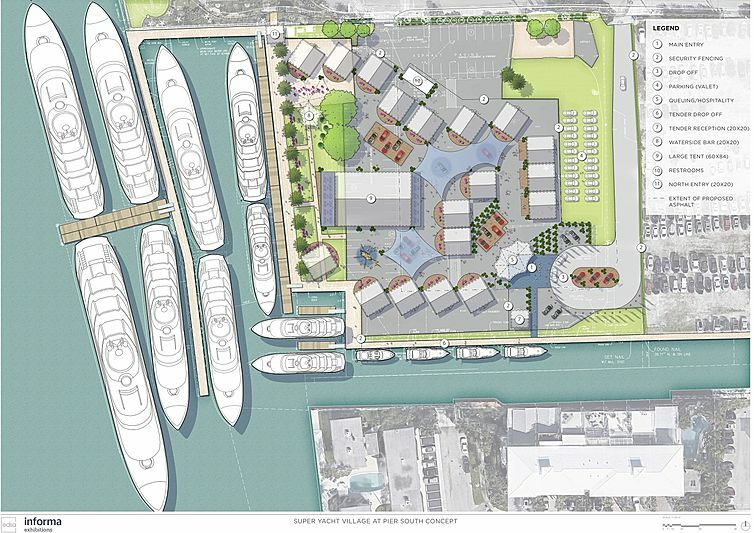 This year's Fort Lauderdale International Boat Show will see the unveiling of a brand new Superyacht Village at Pier 66 South. Already the largest in-water boat show in the world, this new dedicated marina and on-land exhibition space will expand FLIBS 2019 to over three million square feet and is the seventh site to be in use at the show. Read the full Superyacht Times article HERE.